Google maps are the best navigation tool available across globe till date. People use it for many purposes like navigation, for knowing traffic situations, locations, to find nearby place, upcoming events and what not? Have you ever thought of how to use Google map while your hands are busy controlling steering wheel? Obviously you will not be able to operate Google map while driving. 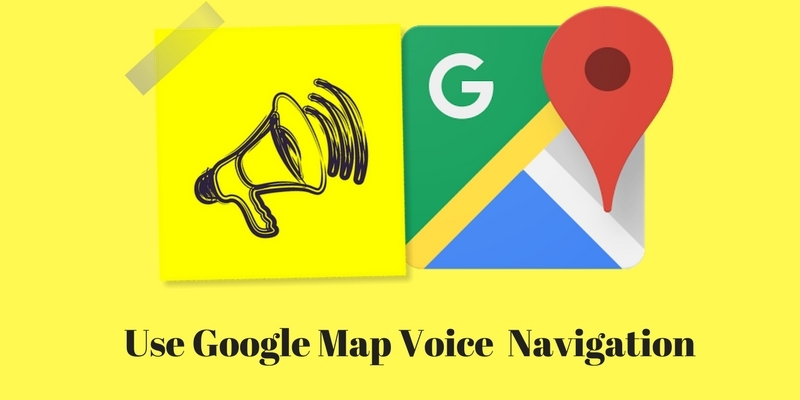 That is the reason behind they introduced Google Map voice option for Navigation. Through voice option you can command any place to Google and it will show it to you and will navigate you to that location. This way it becomes very convenient to use Google map even when you are busy driving the car. Open your Google map application in your phone. Above you will see the search bar. On the right corner of search bar you will see a microphone icon. Tap that icon and give the voice command to Google. Google map will respond according to the command given by you. You can give Google commands like ‘where do I turn next?’, ‘where is the next Gas station?’ and so on. You can mute or unmute the voice guidance given by Google Maps. You can even ask for different routes, or toggle traffic by voice. Check Google Map different tips and tricks. This feature of Google maps is a very important one. 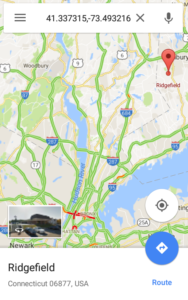 How do you get help with this option of Google maps navigation, do mention below in the comment box.